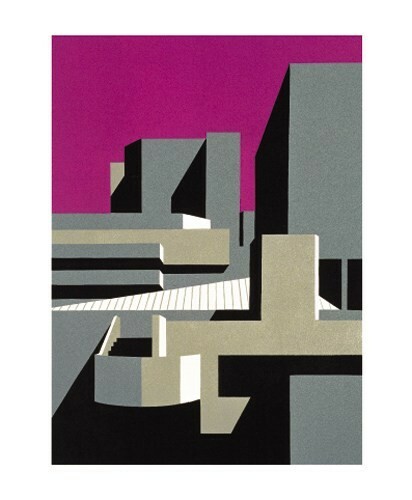 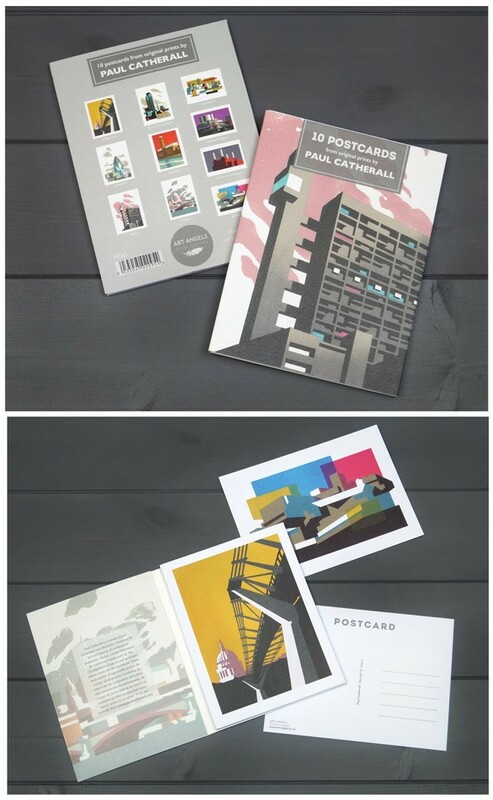 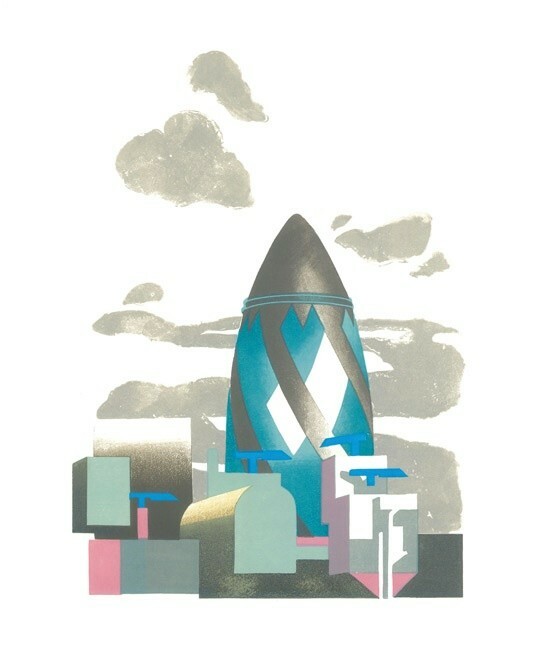 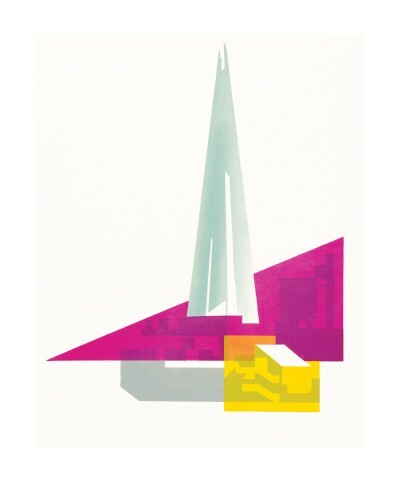 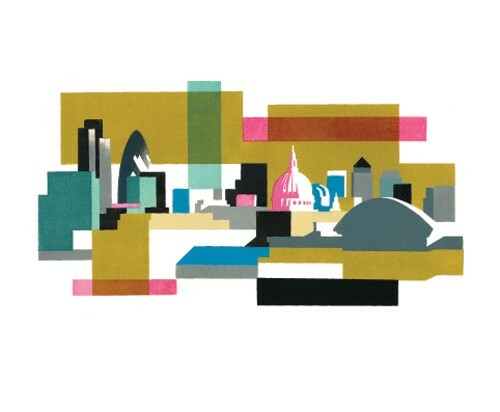 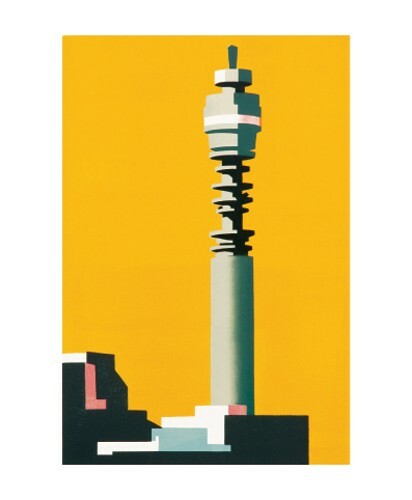 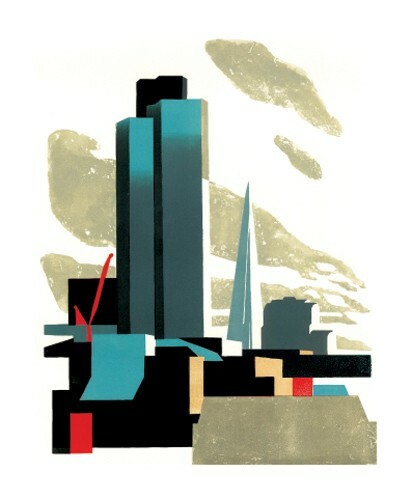 Paul Catherall is both a printmaker and illustrator and is based in London, where he is inspired by the diversity and boldness of the city's architecture, both old and contemporary. 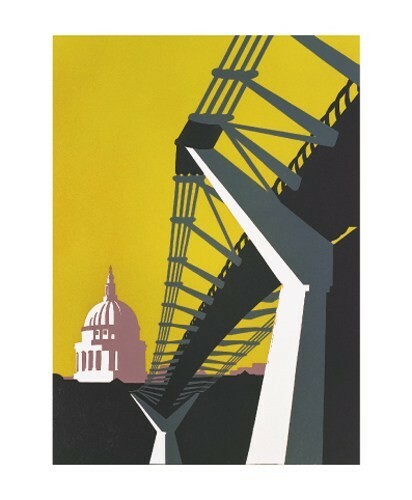 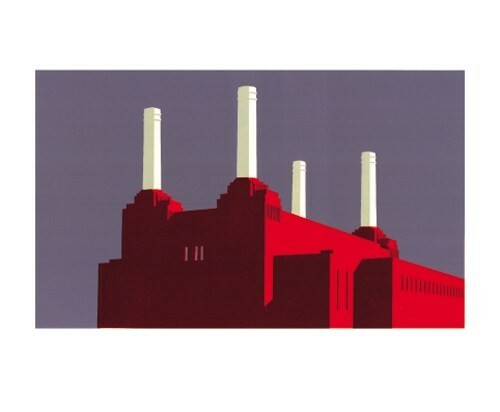 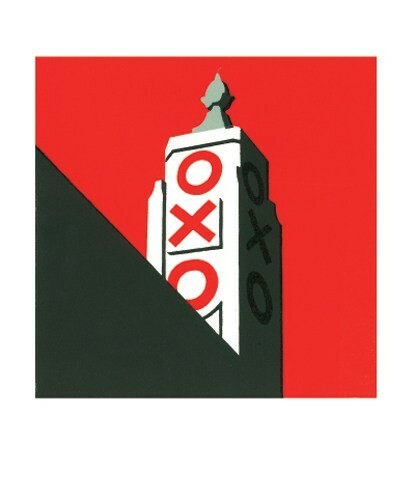 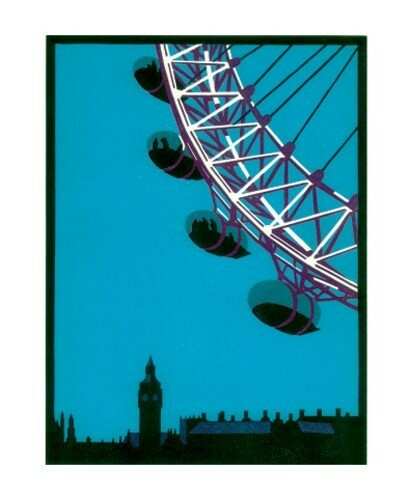 He is best known for his bold linocuts of the capital's landmarks. 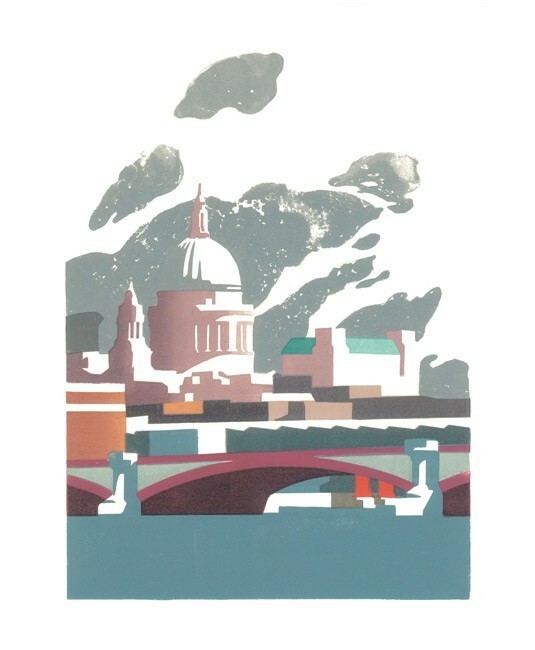 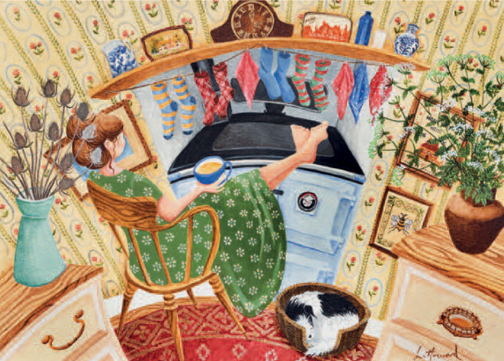 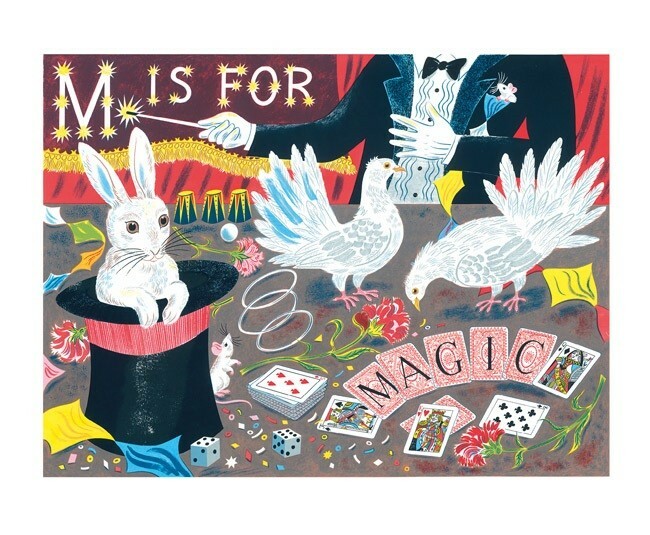 His illustrations for are to be found in well-known publications including 'The Cloudspotters Guide' as well as limited edition works for the Southbank Centre. 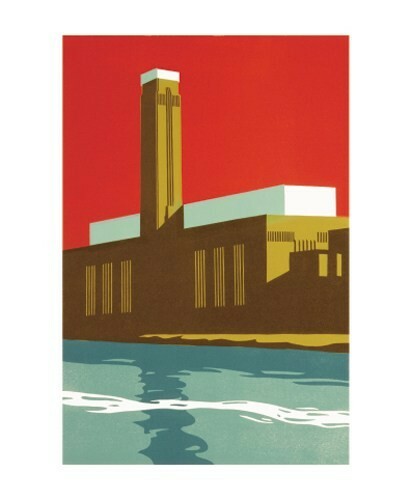 He has also produced a series of high profile posters for London Underground. 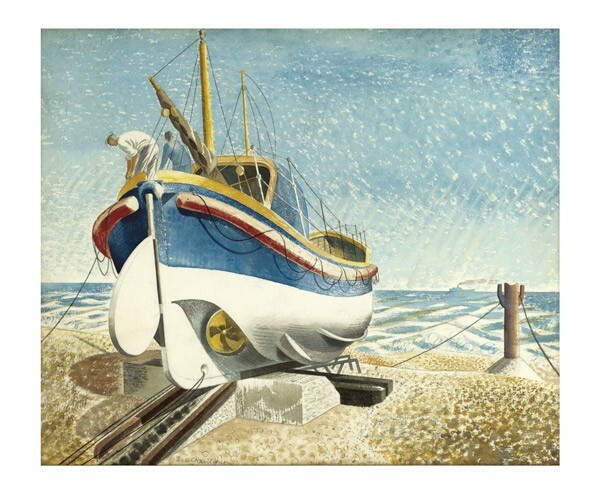 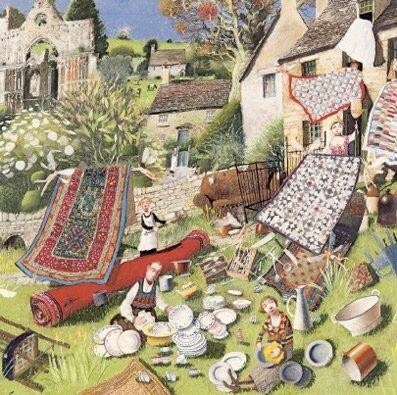 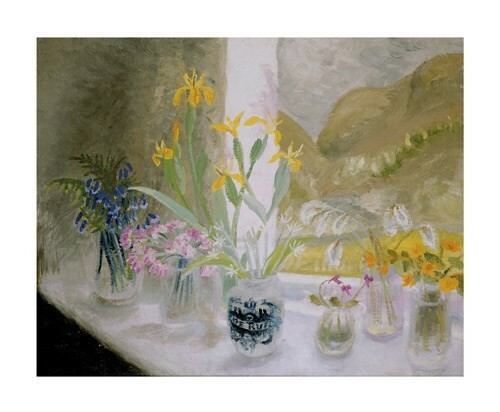 His compositions, including his use of line and colour emphasise the unique draughtmanship and accuracy typical of his work. 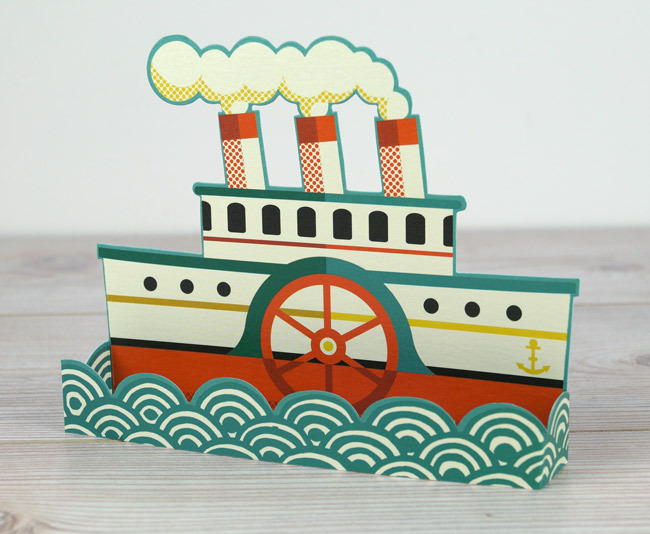 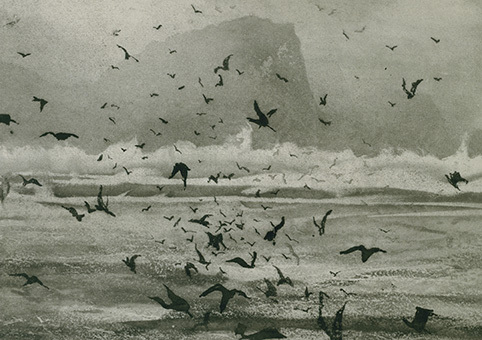 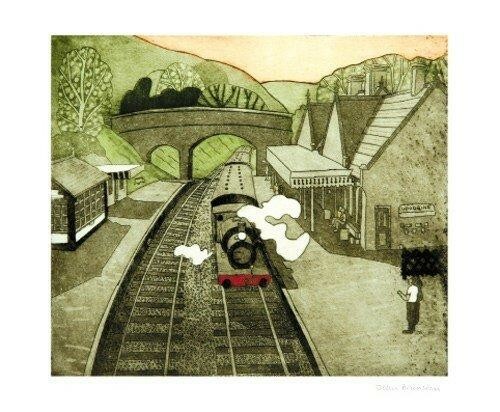 In his printmaking , he uses a relief process, mainly linocuts, producing his prints by hand. 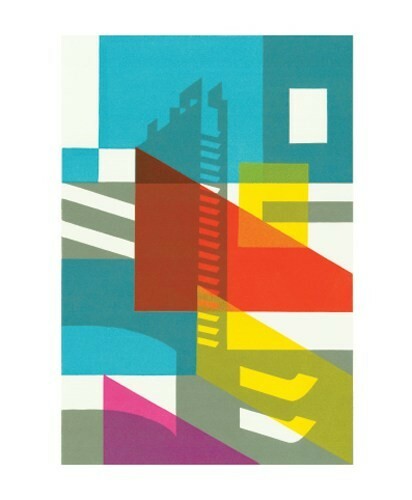 His work can take several weeks to finish one print.